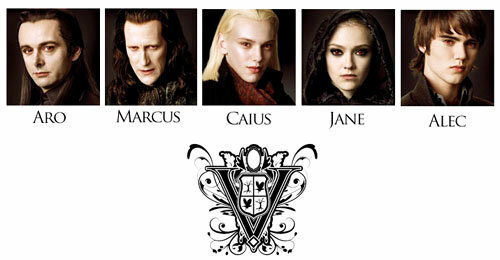 volturi. 写真 of cast ,final make up. Wallpaper and background images in the トワイライト・シリーズ club.